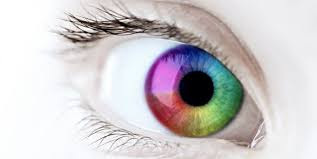 Coffee Time: What Colour Eyes Will YOUR Baby Have? 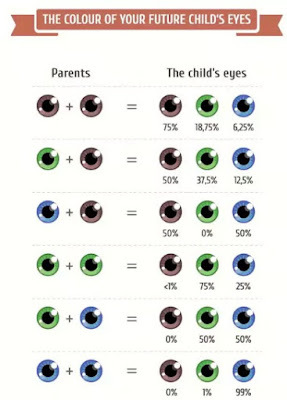 What Colour Eyes Will YOUR Baby Have? Find out now. Genetics plays a powerful role in what traits parents pass down to their children, but as this chart shows, nothing is guaranteed.